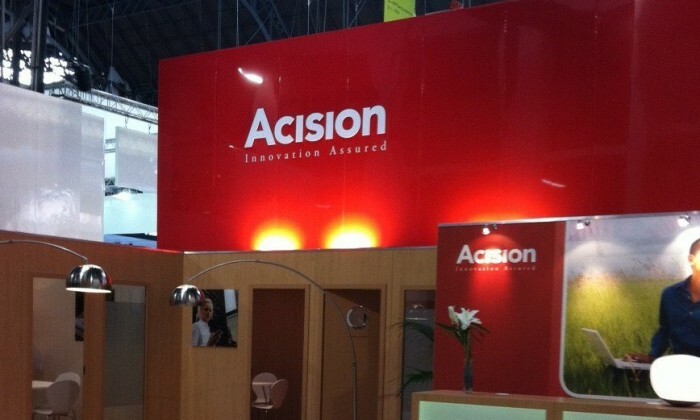 Global – Mobile messaging company Acision has appointed JF Sullivan to the newly created position of chief marketing officer. With the appointment, Sullivan will be in charge of the firm’s strategic, corporate and product marketing functions. In his role, he will oversee Acision’s global marketing strategies, global communications and market development to strengthen its market position. Prior to his appointment, Sullivan was the vice president of marketing at email security service Eleven in Germany. He has also held various senior marketing roles at digital companies such as Cloudmark, Lotus Communications and Netscape Communications. Jorgen Nilsson, chief executive for Acision said that Sullivan’s expertise will be critical as the company launches new solutions to market and works to expand its mobile messaging footprint. Tourism Australia confirms it is seeking a panel of agencies to provide specialist PR support across a dozen key international tou.. The appointment is for a period of five years. ..